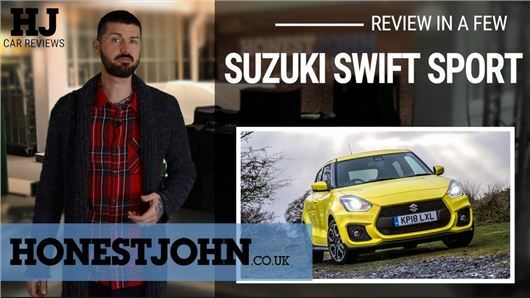 Remember when the Suzuki Swift Sport was a 13 grand hot hatch, basically? Well not now. Now it's £18,000, which means it's on the outskirts of some serious performance superminis, like the exceptional Ford Fiesta ST. Seriously though, another cracking review. Keep it up! Damn! I was going for another musical icon - Rylan. Mark, Your reviews are entertaining and informative but, please, please, please keep your hands on the steering wheel. A very poor example of driving skills.